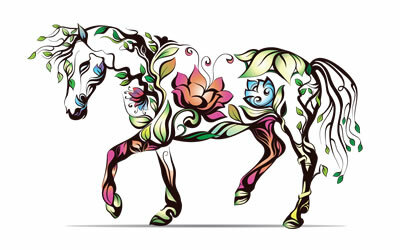 Would you like to send The Horse Happiness Gifts to a special friend? They make the perfect gift for a horse lover! 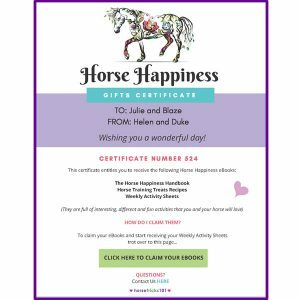 We will send you a personalized Horse Happiness Gifts Certificate that you can print or email to your special friend.